What Does a Night Receptionist Do? A night receptionist at a hotel will welcome people who enter the lobby and handle any business that comes up. A nighttime medical receptionist may be responsible for assessing a patient's symptoms and deciding if s/he needs immediate medical care. A night receptionist provides assistance to customers or residents of a facility in the evening hours. The timing of a shift can vary depending on whether continuous coverage is needed or if the facility just needs someone available into the late evening. There are no special requirements to work as a night receptionist in most cases, although it helps to have customer service experience and to be comfortable working alone and independently. Potential employers can include universities, medical offices, and residential buildings. One part of the job typically involves fielding calls from people with questions or concerns. The night receptionist may need to decide if something requires urgent attention, such as a transfer to another party, or if it can be handled in the morning. For example, a night receptionist at a medical clinic reviews symptoms and concerns to determine if a patient needs immediate medical care. This may require summoning an on-call doctor to provide treatment. In some facilities, people may come in during the evening and need services. Residential buildings and hotels use a night receptionist to welcome people, check identification, and handle potential issues that may arise. These can include concerns about unauthorized personnel in a building, loud noise, or damages. 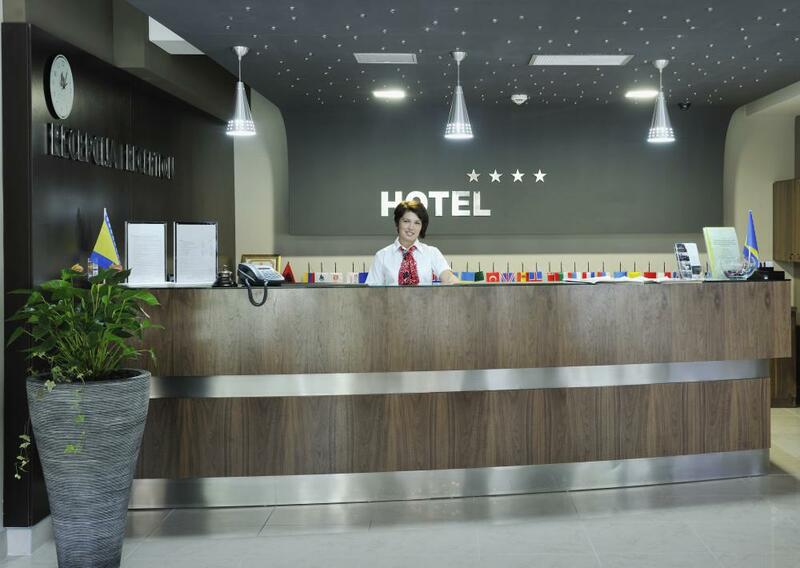 The night receptionist may also be responsible for indoor security checks and maintaining energy-saving measures like making sure lights in common areas are turned out when no one is using them. Some jobs can include administrative work. Night receptionists may process check-ins and other events from the day if staff were too busy, and also file paperwork on incidents that occur during their shifts. They maintain a log of calls answered and people who come into the facility for future reference and can also take note of any abnormal events. If something does happen, the night receptionist may need to provide proof that procedures were followed, like monitoring students in an orderly evacuation after a fire warning. A mixture of customer service skills and attention to detail is useful to work as a night receptionist. The job can also involve long, dull hours where nothing happens during the night, but it is still important to have someone available in case it does. Rapid task-switching skills are also critical; it may be necessary to quickly swing into gear to deal with an emergency, for example, or to be able to provide customer service to a needy hotel guest after several hours of inactivity. What Factors Affect a Medical Receptionist Salary? How Do I Become a Night Receptionist? How Do I Become an Evening Receptionist? What is a Desk Clerk?